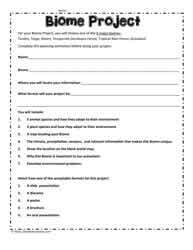 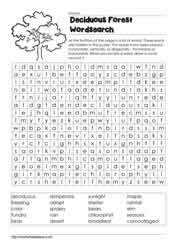 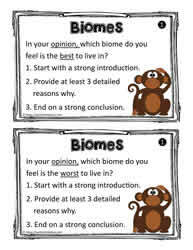 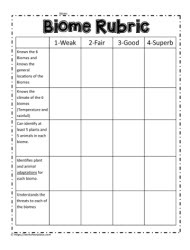 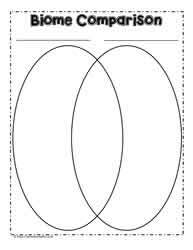 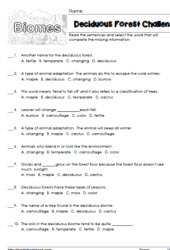 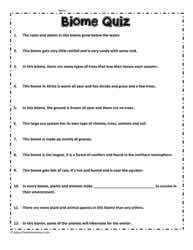 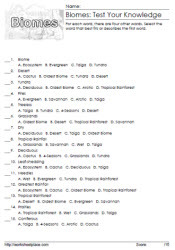 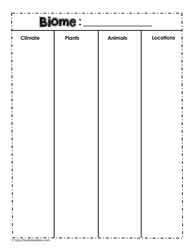 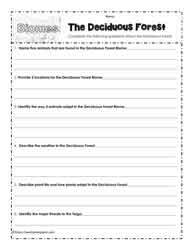 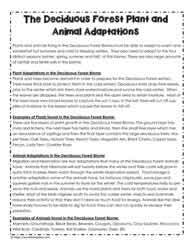 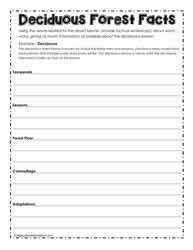 Deciduous forest biome worksheets. 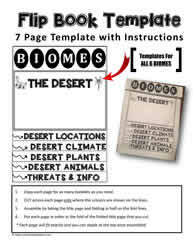 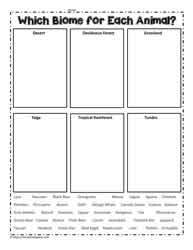 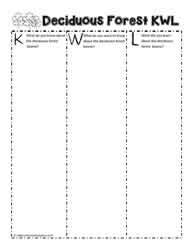 Habitat worksheets. 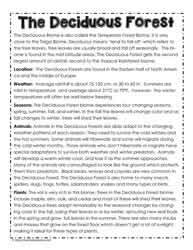 The deciduous forest biome is known for its leaf shedding trees and its typical four seasons. 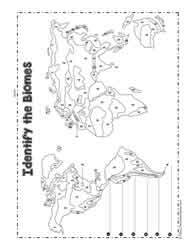 The deciduous biome receives the 2nd largest amount of precipitation, second only to the tropical rainforest. 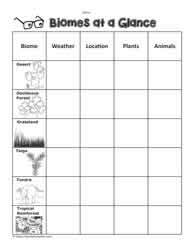 Learn about the deciduous forest habitat, plants, animals and climate. 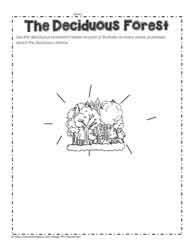 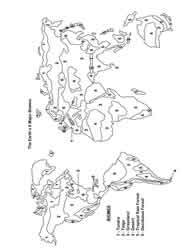 The deciduous forest worksheets include graphic organizers, fact sheets, crossword puzzles and cloze worksheets about the deciduous forest.